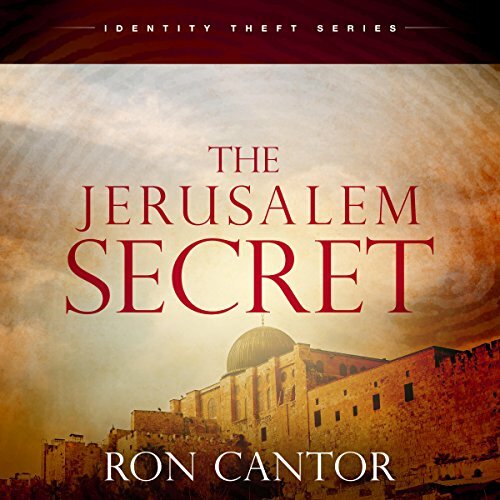 Showing results by author "Ron Cantor"
Moments after David Lebowitz is finally convinced that Yeshua is the Jewish Messiah, he is thrust into a soul-wrenching family tragedy. In deep anguish, he cries out to Heaven. His prayer is answered in a most unexpected and unusual way. An angel named Ariel transports David back into his celestial classroom where history-shaping events unfold right in front of him. Through supernatural time travel, David comes face-to-face with first-century pioneers such as Apostles James and Paul, along with early disciples of Yeshua, like Priscilla and Aquila. David's quest spans numerous philosophies and religions, culminating with the Person of Yeshua - Jesus the Messiah. He is plummeted into a vigorous spiritual tug of war. Part of him is intrigued and fascinated by the Messiah, while another is plagued by guilt. How could a Jewish person like himself believe in Yeshua considering all the horrific acts that have been done to his ancestors in His name? 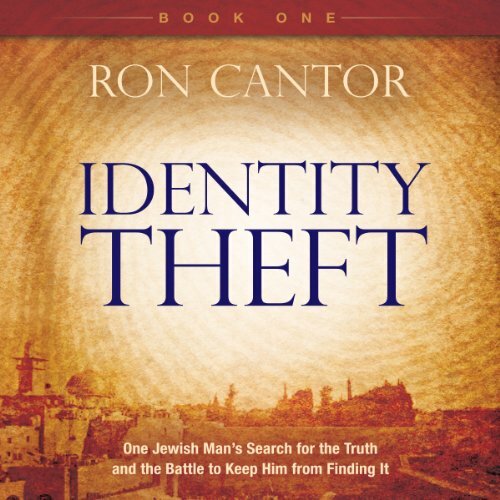 You will soon discover that though atrocities have been committed in the name of Yeshua, the greatest crime of all may be against the Messiah Himself...a crime of identity theft.